Easy audition songs to sing for beginners might not guarantee that you’ll be seeing yourself on a stage, but they’ll hopefully make your voice sound a little bit better for the judges. Not everyone is blessed with vocal talents. As much as we all want to sing like Beyonce or Adele, it’s just not possible for some people. However, for those who can carry a tune, there’s at least hope that you can fine-tune your voice to make it more pleasant sounding. If you have big dreams for a music career, there’s no doubt you will have to audition a few (or maybe even hundreds) of times. When it comes to choosing the perfect audition song, there is a world of possibilities. Obviously those possibilities are limited to genre and singing style and range — for example, some songs are good audition songs for altos, but not baritones. If you just happen to be an alto, take a look at our list of the 15 Best, Upbeat Alto Audition songs. If you’re not trained in music and new at the game, finding easy audition songs for beginners and other generally easy songs to sing for auditions might be a challenge. In most cases, pop audition songs can be the contenders among these “easier” songs. Spoiler alert — those are definitely the majority of songs you’ll find on our list. 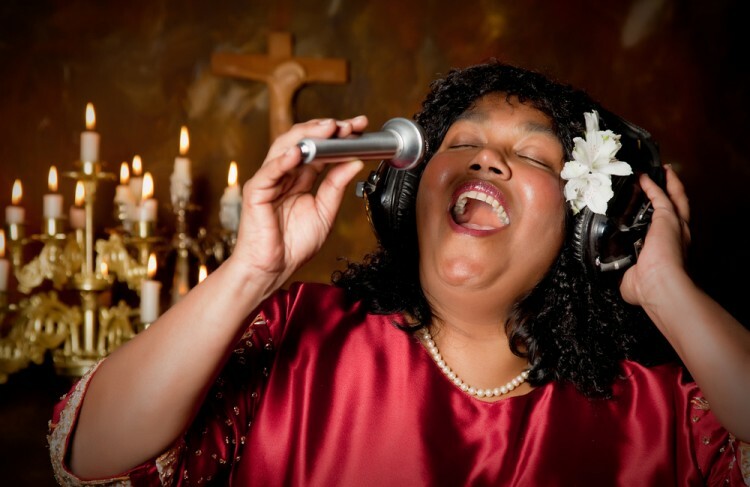 If you’re not here for another quirky, pop song, you can also take a look at Insider Monkey’s list of 11 Soulful Songs to Sing for Auditions and School Talent Shows. In most cases, beginners in singing are mezzo-sopranos. Some songs to fit these voices include the end of “Home” from Beauty and the Beast, “Not for the Life of Me” from Thoroughly Modern Millie, or practically any song sung by a character who you think sounds like you. You need to pick something that you can do best — never go for something so challenging that you won’t sound great at. Ultimately, if you choose a song that shows off your acting and singing capabilities (and if you prepare it correctly) you should have a successful audition. In consideration to that, here is a list of audition songs that are ideal for beginners. They are listed in order from “less east,” to “easiest.” We have consulted several websites to come up with this hierarchy. One of the popular sites that we engaged in our survey for audition resources include the Chrysalis Youth Theatre, Backstage and a Google search. Please note that not every song will fit every voice. Get a let up on your competition with one of these 20 easy audition songs to sing for beginners. This is a debut single done by American singer and songwriter Sara Bareilles. The song’s release was done in June 2007 through Epic Records from her main-label debut album named “Little Voice (2007)”. “Love song” got a nomination for the best female pop vocal performance and the song of the year at the 2009 Grammy Awards. This track pays respect to “Three Little Birds” Bob Marley’s song in the two opening lines. It’s from the self-titled debut album for Corine Bailey Rae (2006). “Put your records on” earned Record of the year and Grammy nominations for the song of the year.